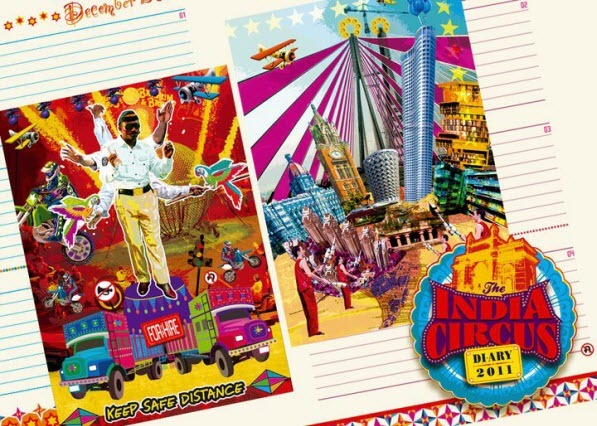 The India Circus 2011 - Must Buy! 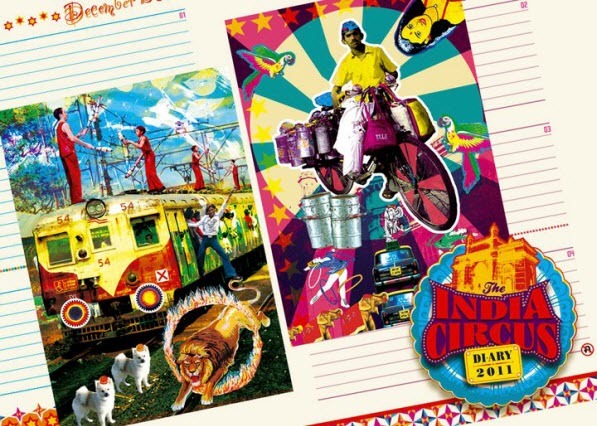 Themed throughout with kitschy pop art inspired by India and all things oh-so Indian, this 2011 planner is priced at Rs 350. 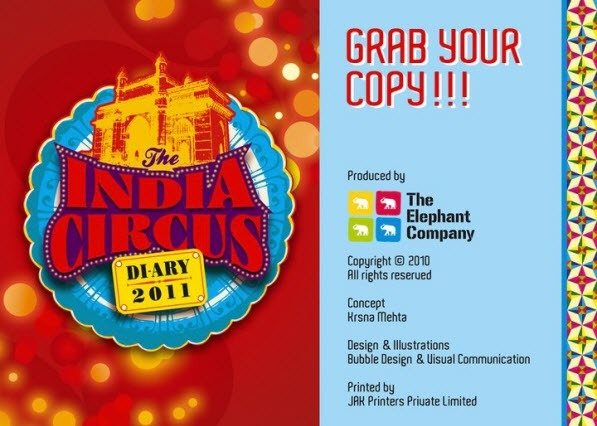 The visuals and illustrations have been designed by Bubble Design & Visual Communication, Mumbai. This book also gave me a great idea for few articles here on Cult. Won’t reveal too much, though its worth spilling few beans. Photoshop, everyday street photographs, crazy products? Lets see where this goes. Hope you love this planner and its theme as much as I do.